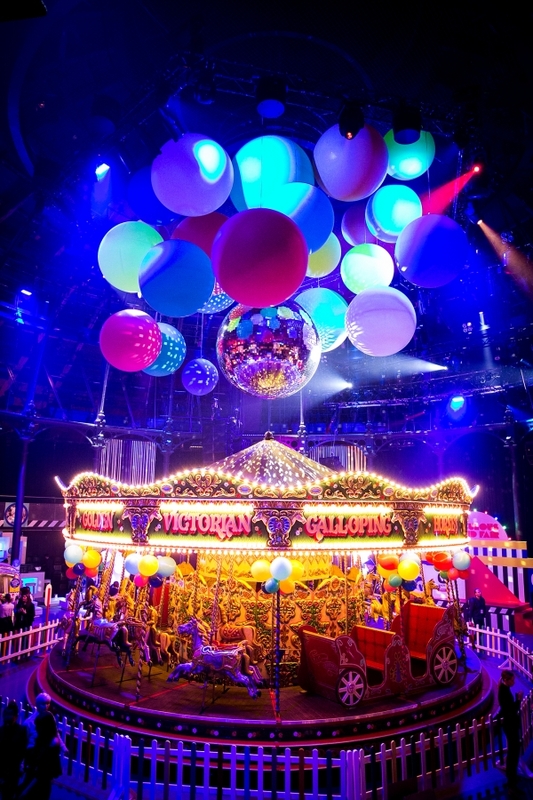 We’ve been hosting celebrations for decades. 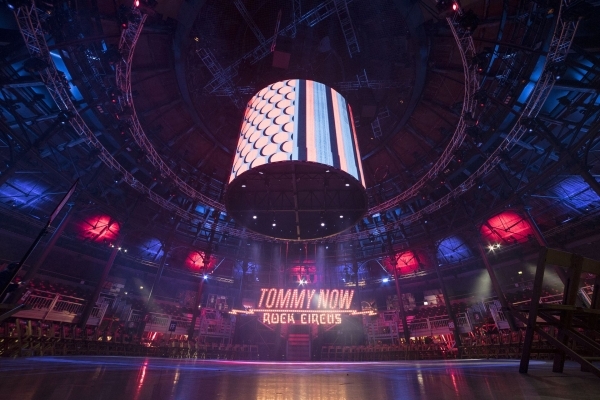 Our iconic Main Space – buzzing with musical history – has a capacity of 1,800 and is ready to play host to one hell of a party. 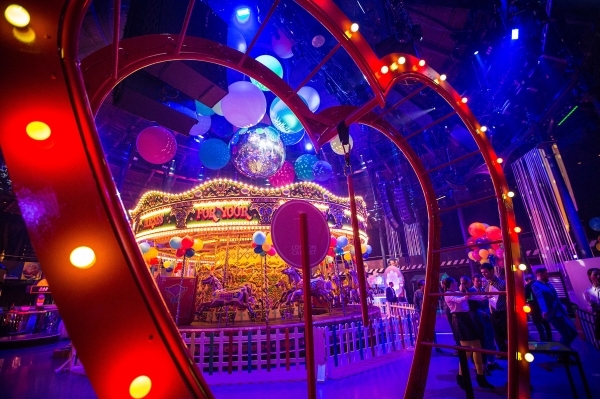 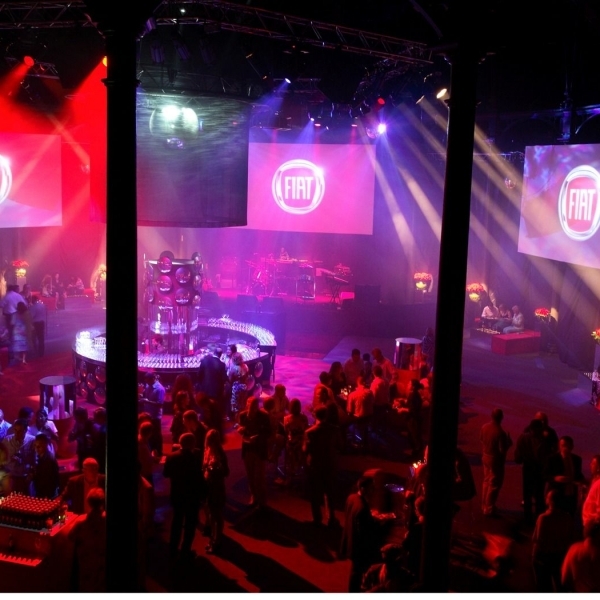 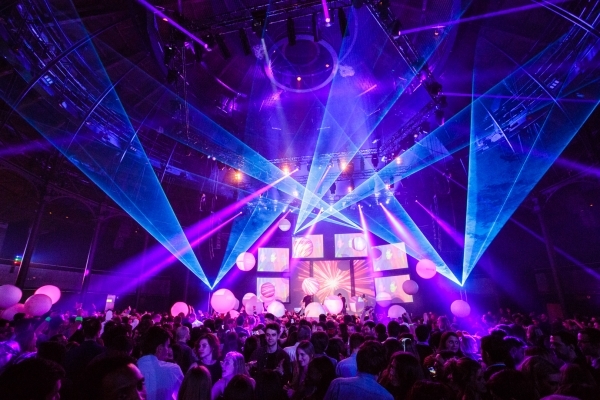 Whether it’s a sparkling drinks reception or a show-stopping gig, the Roundhouse offers high spec lighting and sound rig, staging and expert tech support.